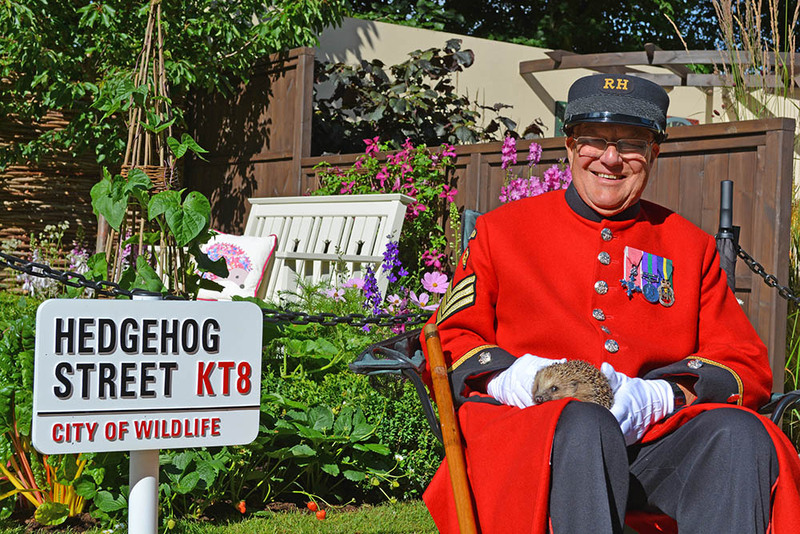 We are deeply saddened to announce that our Founder, Major Adrian Coles MBE has passed away. 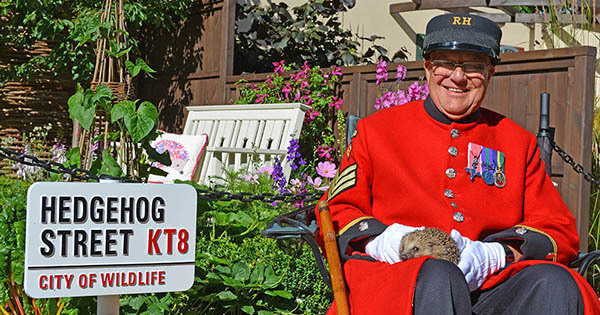 Major Coles, who became nationally known as Major Hedgehog, founded the British Hedgehog Preservation Society in 1982 and was instrumental in giving the hedgehog the high profile that it now enjoys. Our Charity now has 11,000 members, publishes regular newsletters and works tirelessly to improve awareness of the plight of the hedgehog. Major Coles was also a Shropshire County Councillor, Civic Head and Chairman, former Chairman of his local District Council (South Shropshire) and former Chairman of his Parish Council. He was well known to Members of Parliament for his campaigns to help the hedgehog, had appeared many times on television and given countless radio broadcasts. He was awarded an MBE for his services to the community on 2000, was an Honorary Alderman of South Shropshire and was a Freeman of the City of London. 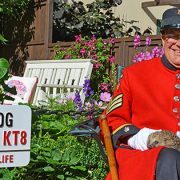 More recently he moved to London and became a Chelsea Pensioner, donning the famous scarlet coat with pride. Major Coles died peacefully at Royal Hospital Chelsea on 23rd March 2017 aged 86. Our thoughts are with Adrian’s family at this very sad time.